According to the government, the information will help business owners to ‘understand how leaving the EU may affect their business’. The advisory documents cover a range of issues, from changes to UK-EU trade following Brexit, to alterations to how businesses send and receive personal data from international partners. Amidst ongoing Brexit uncertainty, the documents urge small businesses to ‘prepare now’. Firms that import or export goods to the EU are urged to apply for a UK Economic Operator Registration and Identification (EORI) number, in order to continue trading with the EU post-Brexit. 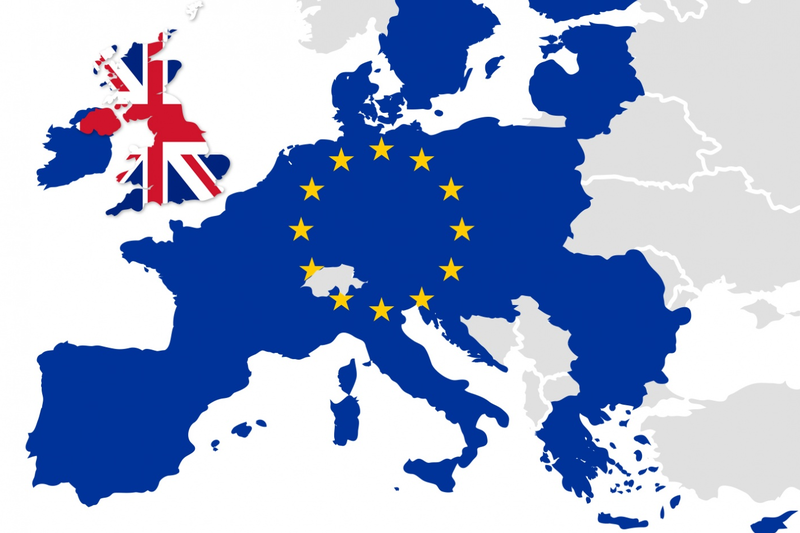 The government is urging small firms to utilise its EU Exit Tool – this can be found here. 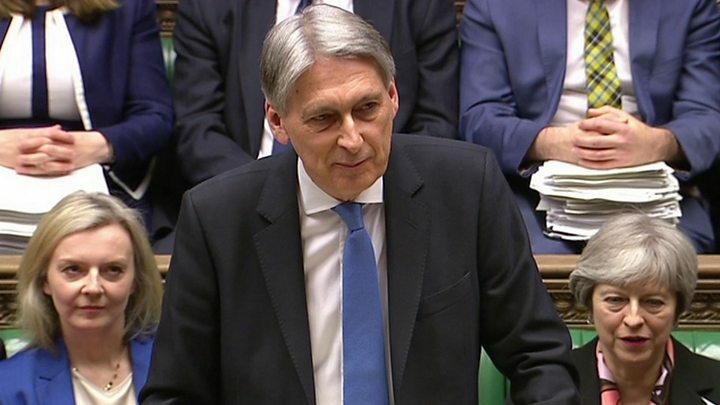 In his Spring Statement speech, Chancellor Philip Hammond responded to the latest forecasts as published by the Office for Budget Responsibility (OBR). Acknowledging that economic growth in the UK and around the world has ‘slowed since the Budget’ in October 2018, the OBR cut its UK growth forecast for 2019 to 1.2% from 1.6%. It also revised down its government borrowing forecasts: the OBR expects the government to borrow £22.8 billion this year, which is significantly lower than the £25.5 billion predicted during the 2018 Autumn Budget. The OBR attributed the decrease to ‘higher income tax receipts and lower debt interest spending’. The OBR stated that it produced its latest forecasts ‘against a backdrop of considerable uncertainty’, primarily generated by Brexit. As a result, it stated that it has ‘no meaningful basis for changing the broad-brush assumptions’ that have underpinned its forecasts since the EU Referendum. The OBR said that a ‘disorderly’ ‘no deal’ Brexit ‘remains the biggest short-term risk’ to its forecasts. A study carried out by the University of Warwick’s Centre for Competitive Advantage in the Global Economy (CAGE) has revealed that the average UK worker has already lost a week’s wages as a direct result of Brexit. Commenting on the findings, Dennis Novy, Economics Professor at the University of Warwick, said: ‘It is clear that the average UK household is already paying the price for voting to leave the EU. A survey conducted by the Institute of Directors (IoD) has found that nearly a third of IoD members are looking to move their operations abroad due to the uncertainty surrounding Brexit. The survey of 1,202 company directors also revealed that more small firms are looking to relocate than previously anticipated. 15% of small firms are ‘actively considering’ setting up operations outside of the UK. Furthermore, 8% of small businesses have already relocated overseas, while 4% plan on doing so. Of those looking to relocate, 69% stated that they plan on setting up operations in the EU; 22% are considering setting up in both EU and non-EU countries; and 7% are seeking to relocate to non-EU countries. Commenting on the survey, Edwin Morgan, Interim Director General of the IoD, said: ‘While the actions of big companies have been making headlines, these figures suggest that smaller enterprises are increasingly considering taking the serious step of moving some operations abroad. ‘We still have a chance to stem the flow, and provide enough certainty to the firms that are considering moving but haven’t yet done so. Chancellor Philip Hammond has announced that this year’s Spring Statement will be delivered on Wednesday 13 March. The 2019 Spring Statement will be the second of its kind: in the 2016 Autumn Statement, the Chancellor announced a major shake-up of the government’s fiscal timetable. This saw the abolition of the Autumn Statement, in favour of an Autumn Budget and a Spring Statement. This year’s Statement will be delivered just 17 days before so-called ‘Brexit Day’ – the day that the UK is set to leave the EU. Many expect Mr Hammond to deliver an emergency Budget if the UK leaves the EU without a Brexit deal. HMRC has confirmed that Brexit will not affect the introduction of Making Tax Digital for VAT (MTD for VAT). MTD for VAT is set to come into effect from 1 April 2019 for businesses which have a taxable turnover above the current VAT registration threshold of £85,000. As part of the initiative, firms must keep some records digitally, and must submit their VAT returns via an Application Programming Interface (API). In 2018, the British Chambers of Commerce (BCC) called for HMRC to postpone the introduction of MTD for VAT until April 2020, citing a ‘lack of awareness’ of the scheme and its requirements amongst UK firms. The BCC stated that a delay of a year would ‘provide extra headroom’ to HMRC, allowing it to support businesses with MTD-related issues. Business groups have responded to the outcome of the vote on Prime Minister Theresa May’s Brexit deal. Meanwhile, the Federation of Small Businesses (FSB) urged MPs to ‘work together to end the Brexit impasse’. ‘The UK is due to leave the EU in just ten weeks, and yet businesses still have no idea what kind of circumstances they should prepare for,’ said Mike Cherry, National Chairman of the FSB.